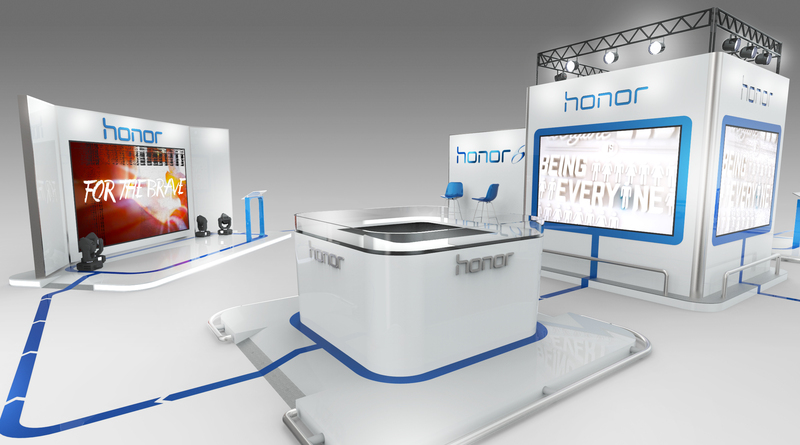 Targeted at European media during the Mobile World Congress, ADMOJO ran a product launch event for Huawei. 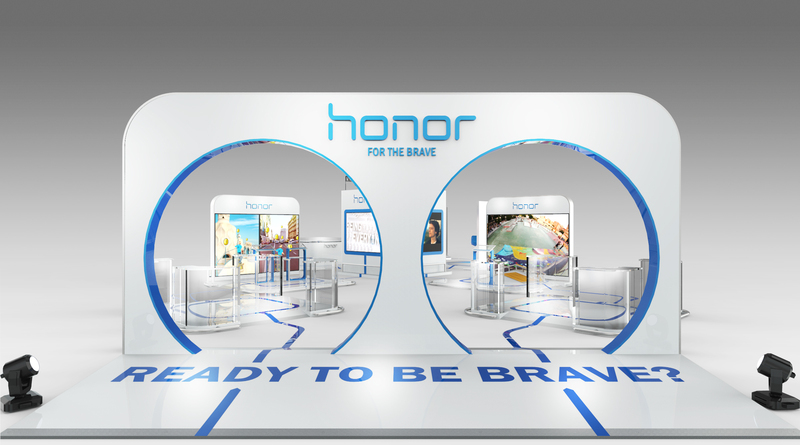 The launch event itself aimed to offer a fun product experience to participants and included ADMOJO designing the entire space to showcase Huawei’s brand image. It was a real hands-on experience with three different products and we ensured to highlight the features of the products, such as the camera, sound and performance capabilities, using interactive means for guests to experience them.